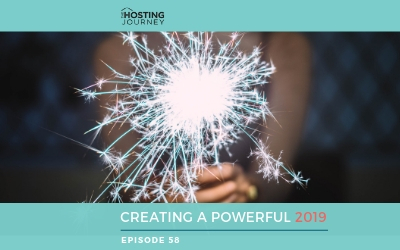 I hope you’re READY because I have a GREAT episode for you… Not that I have favorites, but I know this particular episode will have hosts either pushing the replay button or reading this blog post, again and again, …and the beauty is…you can. So, what am I going to talk about in today’s episode? Are Bed Bugs My Fault? 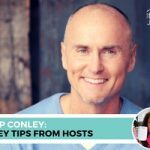 Yes, hosting community, it’s the dreaded “B” word. We shake in fear when we hear about Bed Bugs! We think we need to shut down our business, and we believe we’re the worst of the worst. 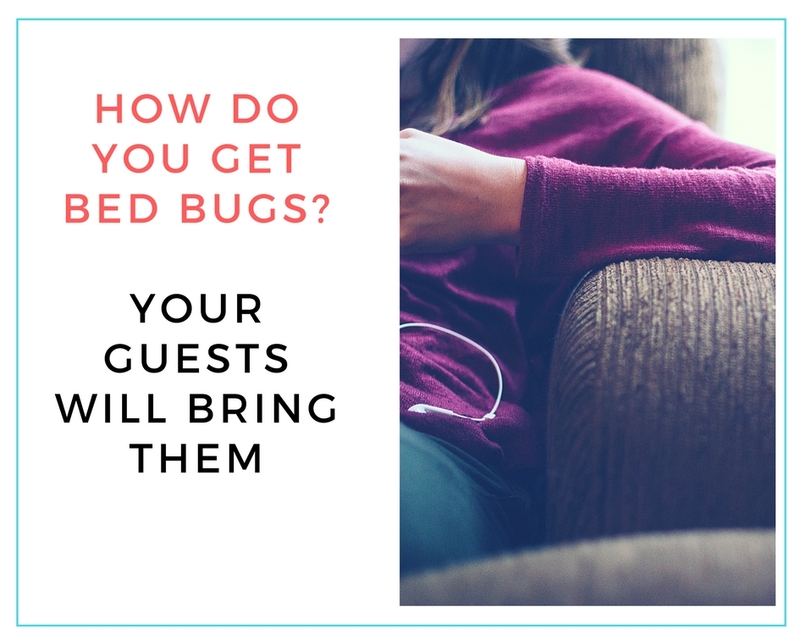 I want you to know that having a bed bug infestation does NOT mean you’re a dirty host. The presence of bed bugs does not testify to your cleanliness or lack thereof. Frankly, you can be a “clean freak” and still get the little critters. And it is through NO FAULT OF YOUR OWN. Don’t worry, though, because I’m giving you a PLAN. 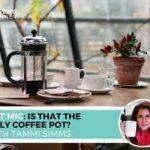 Today, I’m talking to Michelle Himden, founder of Cityamy. Cityamy is a short-term rental management company focused in the New York, Miami, and Los Angeles markets. Michelle has become quite an expert in dealing with the ever-elusive yet ever-present Bed Bug. Michelle does not specialize in this area because she enjoys bed bugs or likes to study them in their natural habitat (aka, YOUR BED!). It’s simply because she’s had no choice. 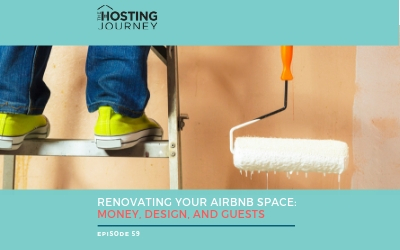 She’s had to deal with them in some of the Airbnb apartments she manages, and she has learned a lot in the process. The beauty (yes, I said beauty) is that Michelle has a system that works, and she is about to share it with us today. From prevention to laundry and everything in between, we’ll discuss bedbugs with NO JUDGEMENT! 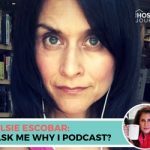 You might cringe and feel a bit itchy when you listen (like Joe, The Hosting Journey Podcast audio engineer), but it’s ok. 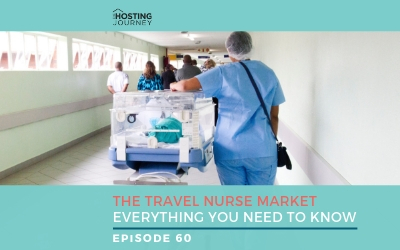 This episode will instruct you on exactly what to do when a guest calls you in a panic, letting you know they’ve been bitten. Let’s first try to demystify bed bugs or how they call them in Puerto Rico, chinches or so my mother tells me, per the Center for Disease Control and Prevention. Bed bugs (Cimex lectularius) are small, flat, parasitic insects that feed solely on the blood of sleeping people. They’re reddish-brown in color, wingless, range from 1mm to 7mm (roughly the size of Lincoln’s head on a penny), and can live several months without a blood meal. Yes, they feed on us, which is why you find them around areas where people sleep. Our sacred bed. They also hide during the day in seams of mattresses, bed frames, headboards, or objects around a bed. It’s important to keep those beds protected and safe, which is why Michelle and I spoke about encasements for your mattress, box springs, and pillows. Make sure that the bed protectors are for bed bugs and not for allergens. THERE’S A DIFFERENCE. You can view all of our recommendations on the links below. My recommendation: try NOT to have a FABRIC headboard. Try to make it wood or metal, which will be easier to treat in the event of an infestation. KILLS SAFELY: Diatomaceous earth is a desiccant, disrupting the waxy shell of bed bugs and making them more prone to eventual death by dehydration. It does not have any pesticides or other dangerous compounds. LONG LASTING BUT SLOW ACTING: It’s prevention not once you have an infestation, as it can take up to 10 days to kill bed bugs. SAFETY PRECAUTIONS: Wear a dust mask, as it can be harmful if breathed in or even when it comes in contact with skin or eyes. To reduce the risk of inhaling dangerous particles, make sure that the diatomaceous earth you are using is pesticide grade (not pool grade) and that it is just diatomaceous earth without any insecticides added. MECHANICAL BARRIER: Bed bugs will avoid large amounts of it, so it must be spread out as a thin dust. Michelle mentioned mopping once a week with Pine Sol, but I’m also reading about bleach and alcohol. rubbing alcohol, not the kind you drink, even though you will need some wine when dealing with all of this. You did everything right, preventing the little critters from coming over, but you got a call from a guest that they’ve been bitten. The question now becomes, is it a bed bug? It happened to me, and I rushed right over to check it out. Thankfully, they were mosquito bites. Yay, mosquitos!? The good thing is, now I know. So, before you panic, make sure you trap a critter under the scotch tape and send a photo to your exterminator. It might not be a bed bug after all. Also, know that not everyone reacts the same way to bites. One person sleeping in the same bed might have bite marks and itch, while the other person might not have any bites or reaction. Lucky them. Of course, if it’s a bed bug, contact your exterminator immediately. 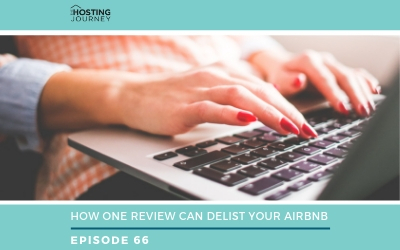 You can try to deal with the issue yourself, but because you’re running a business and you have Airbnb guests, my recommendation is to let a professional handle it. Oh, and yes, it’s going to be a tad expensive. Sorry to tell you. 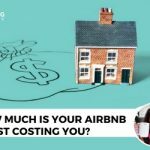 Do you need to cancel your Airbnb reservations? Possibly. It will all depend on how soon your exterminator arrives. 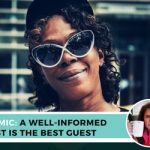 Plus, will your guest want to stay there? 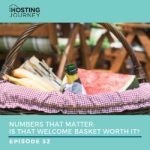 Before your guest leaves to a hotel or another Airbnb, you need to take care of their laundry. ALL OF IT. Though it might NOT be your fault or theirs, they are in YOUR apartment, which is now “officially” infested. Sorry to say. 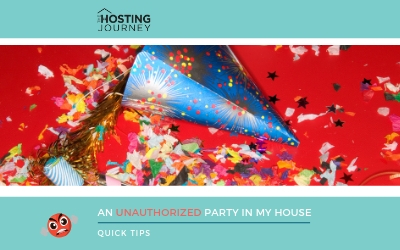 Regardless, you don’t want to infest the next place they visit. I did tell you it was going to be a tad expensive. If your Airbnb is in New York, you can send the laundry to Bed Bug Laundry service. They will not only do the laundry, but they will also hold it. Remember, you might not want all of the clothes back until the apartment is free of the bed bugs. If you don’t have a laundry service and you’re doing the laundry yourself, make sure you place all the items in plastic bags. Launder ALL items in the HOTTEST temperature they can withhold for at least 60-90 minutes. Discard the plastic bag you use to cart the infested laundry. All disinfected items should be placed in new bags and sealed. 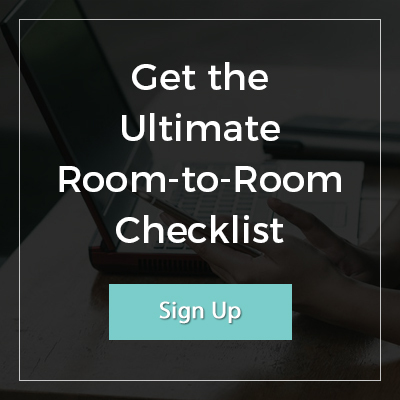 You want to get the space ready for the treatment, but remember that your apartment is now a hot zone. Anyone entering the apartment needs to be protected. You don’t want to send off the bed bugs to their next location or their home. Get shoes covered, leave bags/purses in another space, or place them in plastic bags. 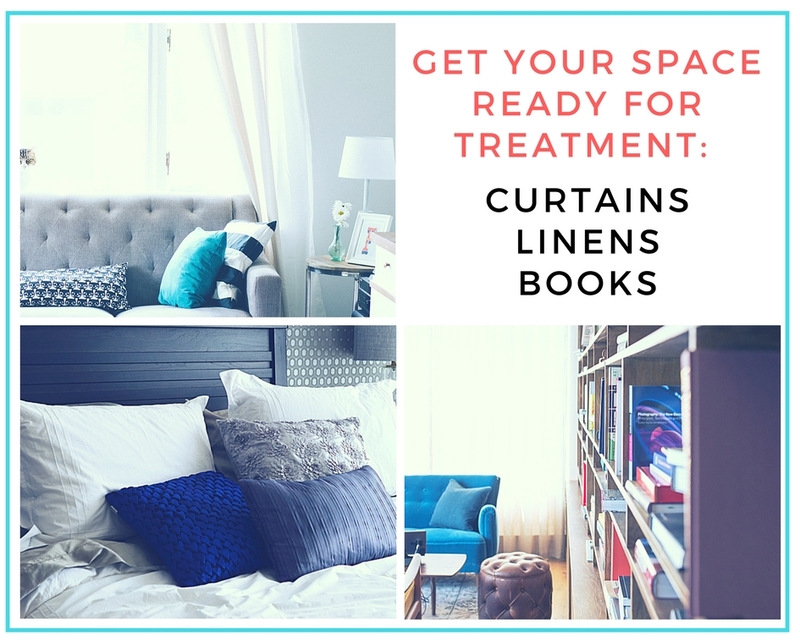 Remove curtains, sheets, towels, etc. Launder ALL items in the HOTTEST temperature for 90 minutes. Use PLASTIC bags to transport laundry and discard them outside. Exterminator companies recommend keeping everyone, including pets, away from the apartment for a minimum of 4 hours. Michelle feels it’s best to keep the apartment sealed for 24 hours. Let the chemicals do the work. Exterminators are using chemicals, my friends, which you need to come back and clean up. So, protect yourself or hire a cleaning crew… Let them know they’re getting into a hot zone. Remember, this is one more time where it is important to protect all shoes, bags, etc. 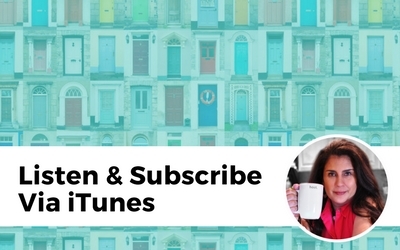 You’re going to do a deep cleaning of the apartment, from dishes to cabinets to walls. You need to remove all of the chemicals. When you book your exterminator, it’s a good idea to book two treatments. Sometimes, you need a second treatment 30 days after the eggs hatch. You’ll need to go through the above process all over again. But hey, now you’re an expert! Cityami.com/journey to find out more about using Cityamy as your short-term rental management company in New York, Miami, or Los Angeles. Yes, it’s an affiliate link. If you hire Cityami, this link provides a commission to The Hosting Journey for my own exterminator needs (fingers crossed, I’ll never need them). Now, you are a Bedbugologist (minus the Ph.D. and student loans, of course)! As with so many things in life, prevention is key. 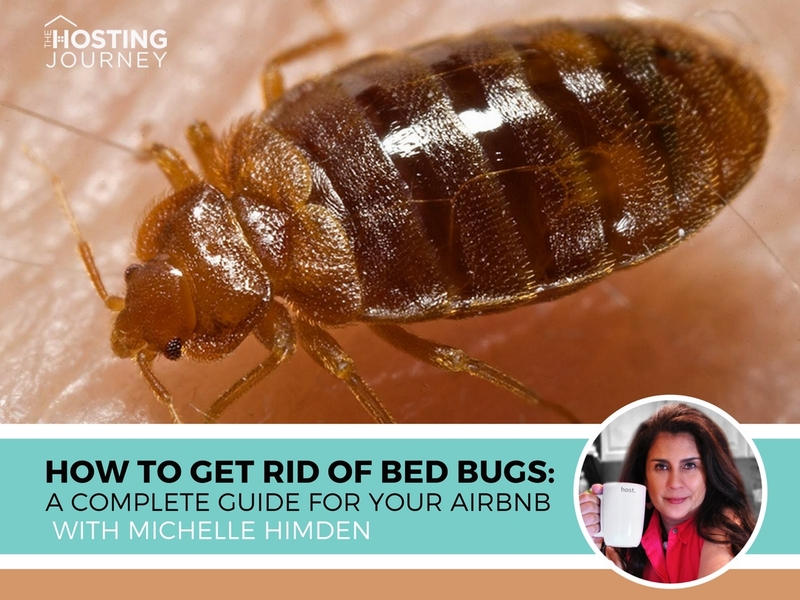 If your Airbnb or vacation rental ever becomes infested with BED bugs, you now have the answers to combat and eliminate the problem and then prevent it from happening again. Remember, a Happy Host makes for Happy guests. What Kills Bed Bugs? – Queen Size – Don't forget to protect the box spring as well. Diatomaceous Earth Food Grade – Use a very small amount!